Halide—the feature-rich third-party camera app for the iPhone—just released version 1.7 which adds support for the dual-camera setups of the iPhones 7 Plus, 8 Plus, and X, using the two lenses to “see” in three dimensions. 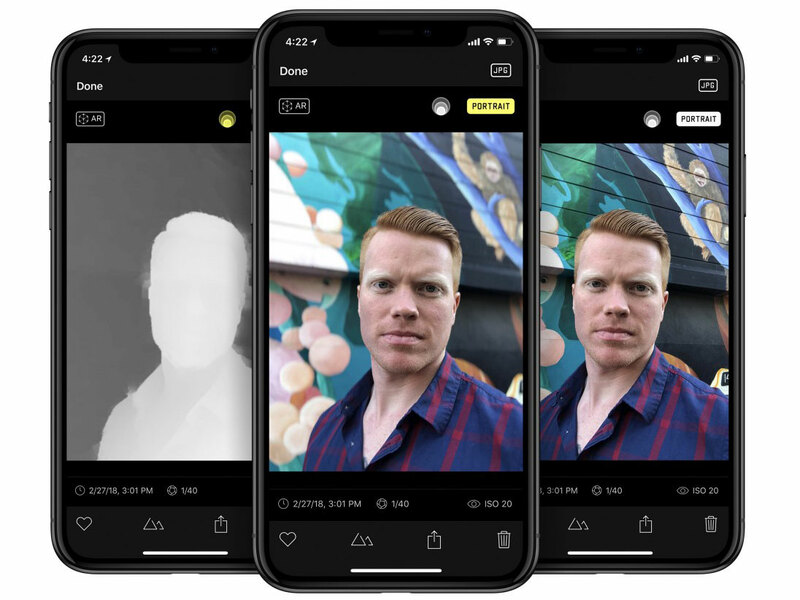 In an App Store first, Halide’s Portrait mode uses a combination of smart facial detection and point-of-interest detection to allow Portrait mode with zero waiting; users can snap a shot at any time to get beautiful background blur effects on a subject. Halide 1.7 is already available to purchase on iTunes for $3. To learn more about the app’s new depth mapping feature set, head over to the Halide blog. And if you’re curious about Halide in general, you can read our hands-on of the app’s launch version here.